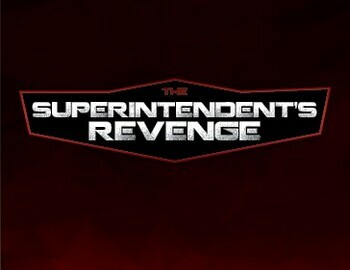 Join us November 7th for our first ever Superintendents Revenge. This event will be a 4 man Scramble with ridiculous pin locations, tough tee boxes and a few surprises. Cost is only $50 and includes food golf and prizes! See you all there.